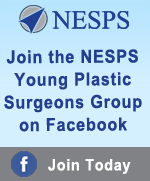 To access the page, search for NESPS Young Plastic Surgeon's Group from your Facebook account and click the "join group" link. Once approved by a moderator, you'll be able to see link and post to the group page. Have an opening in your program? 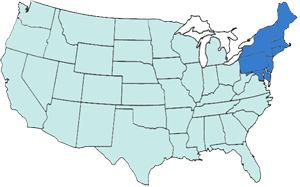 Contact the Association Office for details on advertising in our newsletter.